I built this track frame earlier this year for a show. It is the first of my frames painted by Frank Hoste, former professional rider and winner of the green jersey at the TdF 1984. 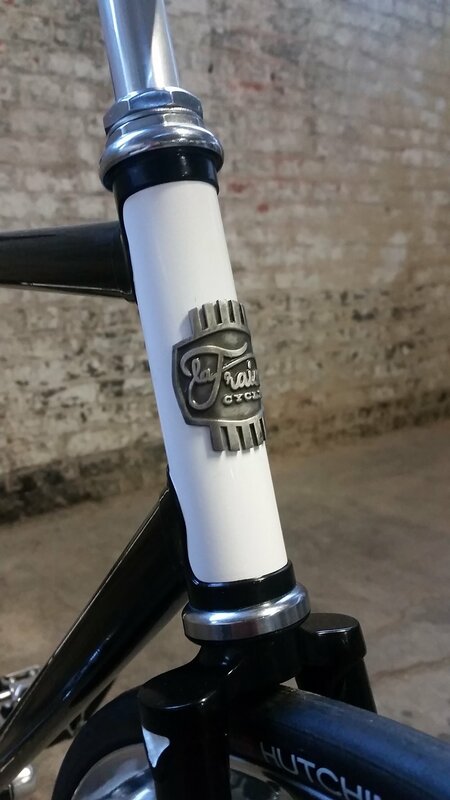 The logo on the seat tube is hand painted! 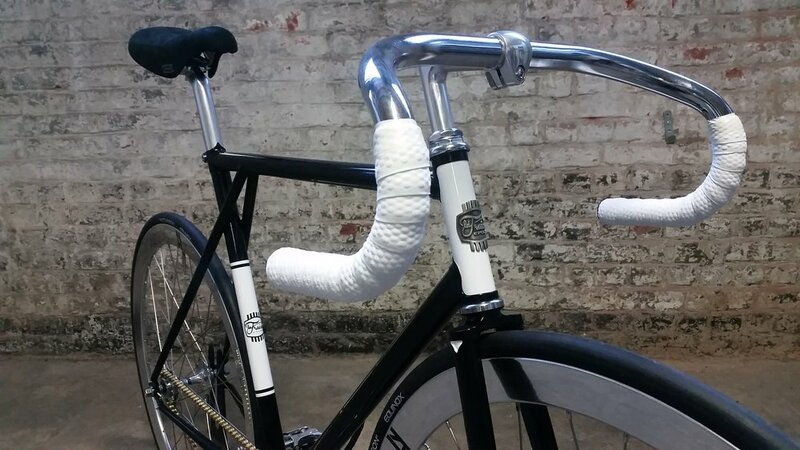 It’s built up with Nitto and Sugino components. Wheels are hand-built H plus Son Formation Face track rims on Suzue Pro Max hubs. Glad it found its home in Switzerland. 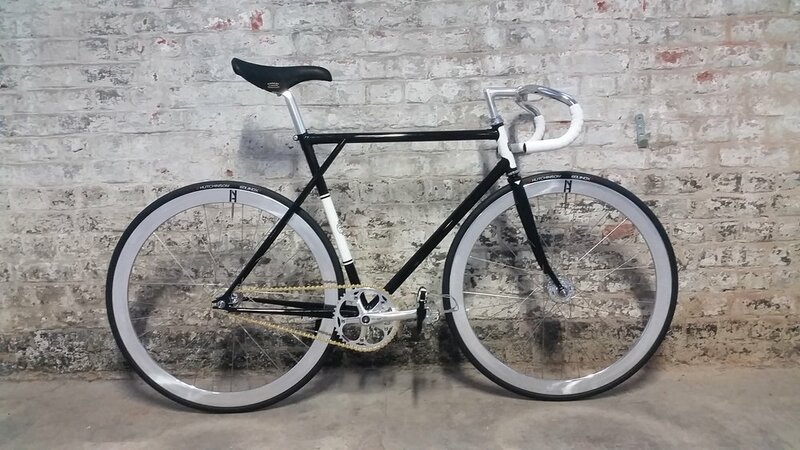 For your own made-to-measure LaFraise bicycle get in touch!